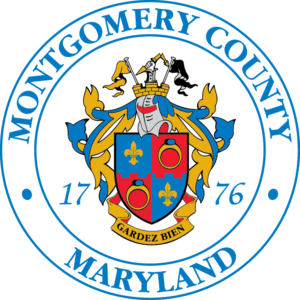 The Montgomery County Green Business Certification program recently expanded to include sustainable farms. Currently, there are 11 farms certified, including a flower farm, a nursery, and a hydroponic microgreen operation. 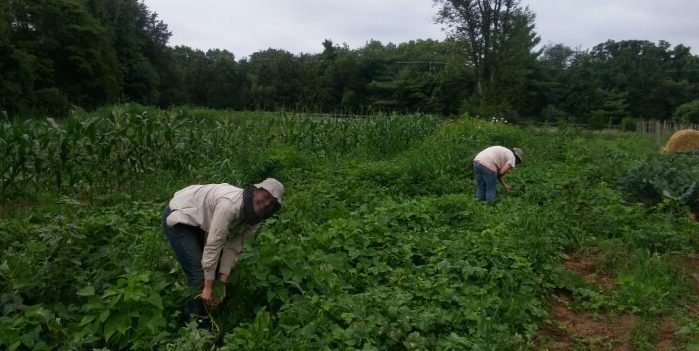 Below are the stories of 2 of the certified farms.